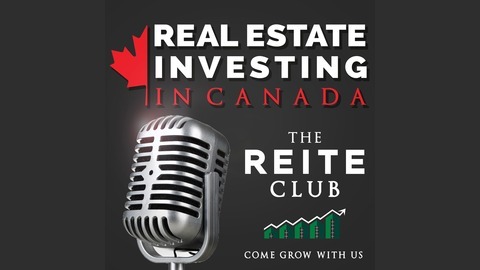 Through his company King Homes Inc, Ken Bekendam helps and advises other investors with their portfolios through rental property renovations and in particular legal second suite conversions. Ken does permit drawings and project management and currently has 6 legal second suite bungalows under construction in Brantford and Hamilton. – What is a legal basement conversion and how long can a project take from start to finish? – Tips to meet building code requirements and the minor variance process. – Where to find the information needed for zoning and drawings. 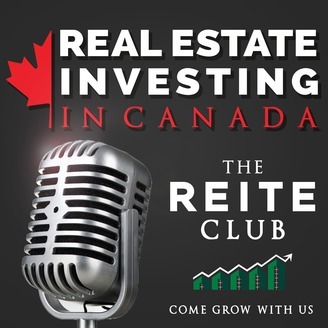 – The benefits of real estate investing when life throws you curveballs. As a young, millennial investor Ken got started investing personally in 2010. He and his partners (Dad and 2 brothers) own and manage a diverse portfolio of 50 plus rental units including student rentals, second suites, duplexes, triplexes, four-plexes, self-storage and container businesses. Ken lives on a hobby farm with his family and over 35 alpacas!